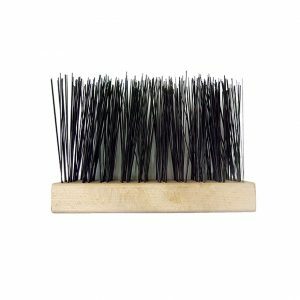 Solar Panel Snow Brush | Snow Removal Brushes | Felton Brushes Ltd. 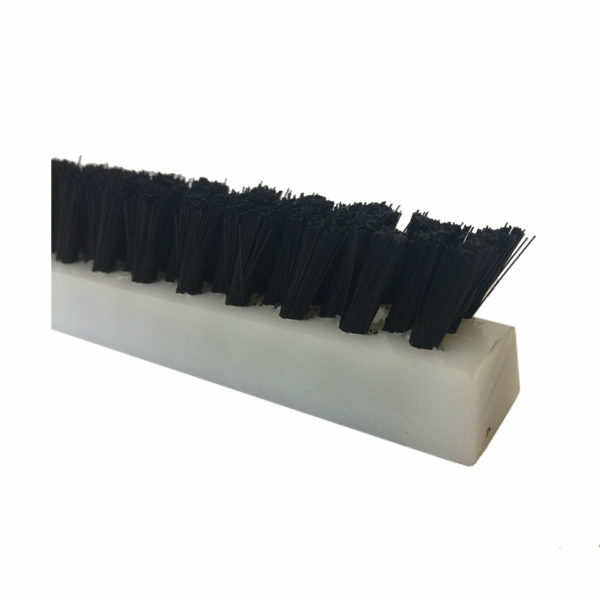 Perfect for cleaning snow and snow removal from solar panels. 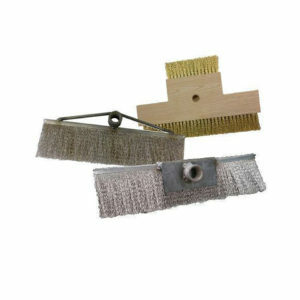 Soft bristles prevent scratching of solar panel surface. Innovative design increases surface exposure time. 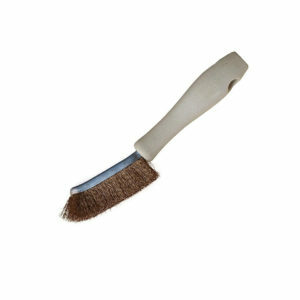 Felton’s solar panel snow removal brush is the ideal tool for cleaning and snow removal. 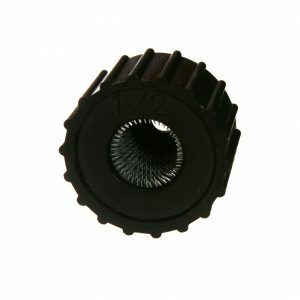 Innovative design increases surface exposure time.